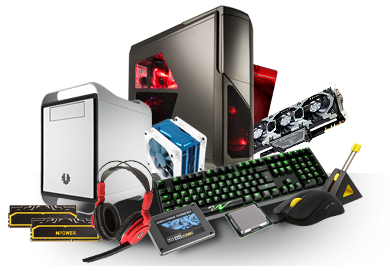 Caseking was founded in Berlin in 2003 and has quickly grown to become a leading supplier of products for PC enthusiasts across Europe. By understanding the enthusiast market, Caseking has built a reputation as experts in chassis, modding, cooling, PC tuning and gaming. We work closely with vendors on product design, marketing and channel management, with many on an exclusive basis. Caseking’s philosophy from the very start was a very unique product range, highly professional, transparent, fast processing and superb service. we can be satisfied too! 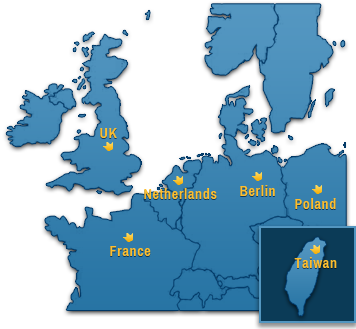 For this reason Caseking invested not only in expanding its product portfolio, but also in a massive expansion of storage facilities, up to date logistics and offices in The Netherlands, France and Poland. Customer service is a key component of our continued success and our new facility in Staffordshire provides a central base to support expansion into the UK market.